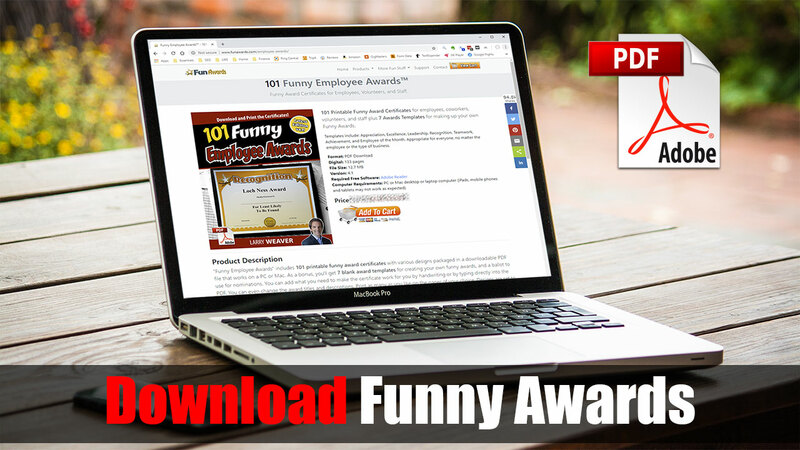 Comedian Larry Weaver's exclusive line of funny awards are perfect for employees, volunteers, staff, coworkers, family, friends and enemies at any organization or type of business around the World. 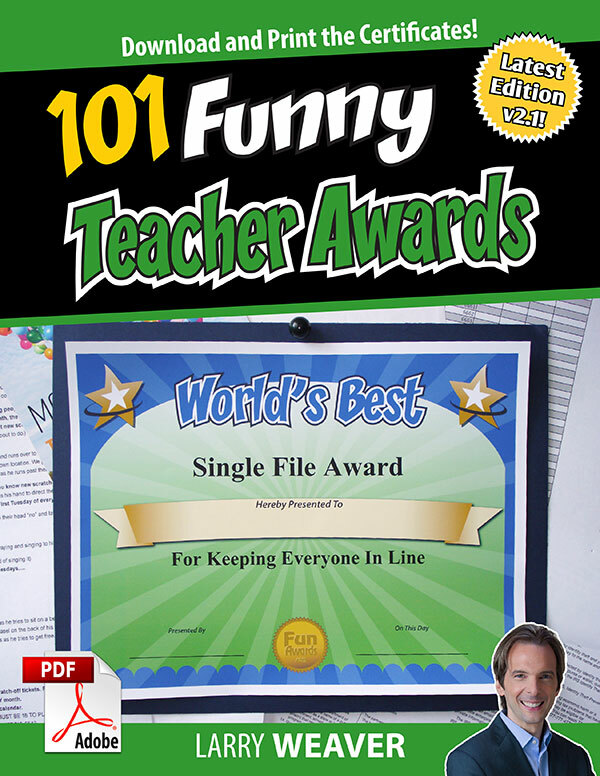 These printable award certificates are humorous, silly, fun and backed by our 30-day 100% money-back guarantee. Buy All Four and SAVE BIG! 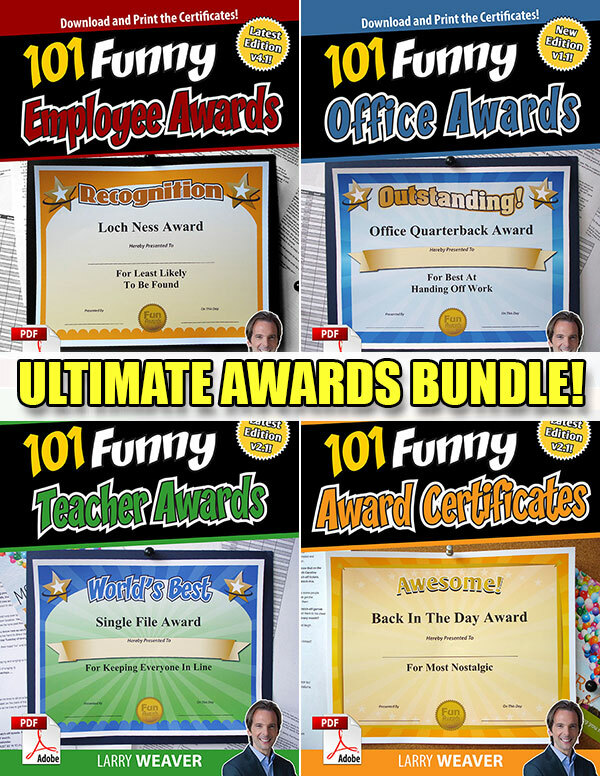 Over 400 Funny Award Certificates plus over 25 Unique Award Templates in one convienent, cost-saving bundle! 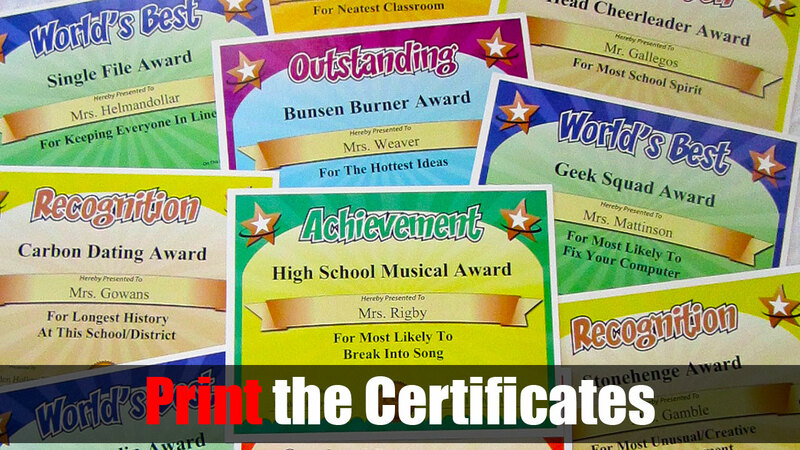 Templates include: Appreciation, Excellence, Leadership, Recognition, Teamwork, Achievement, Outstanding, Rock Star, Participation, Acknowledgement, Thank You, World's Best, Congratulations, Great Job, Way to Go, You're the Best, Awesome, Superstar, and more. 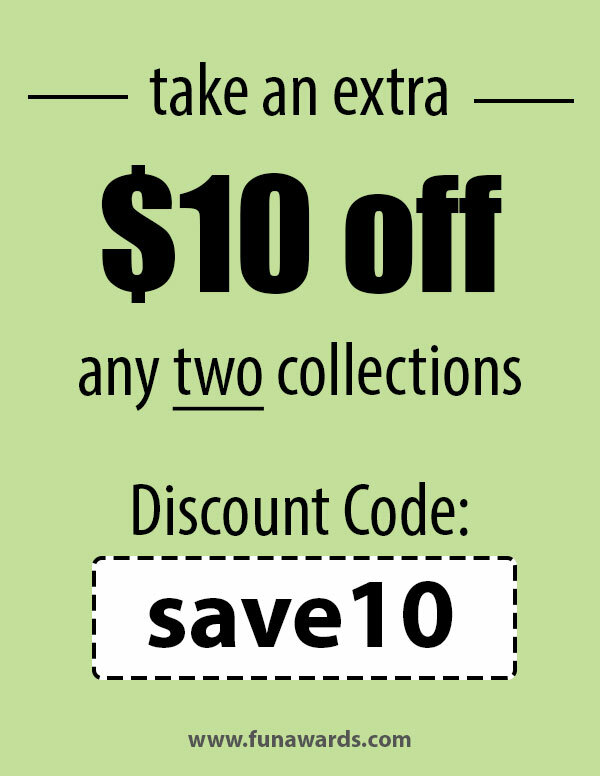 Save $10 off any two of our four collections. Use discount code save10 at checkout. 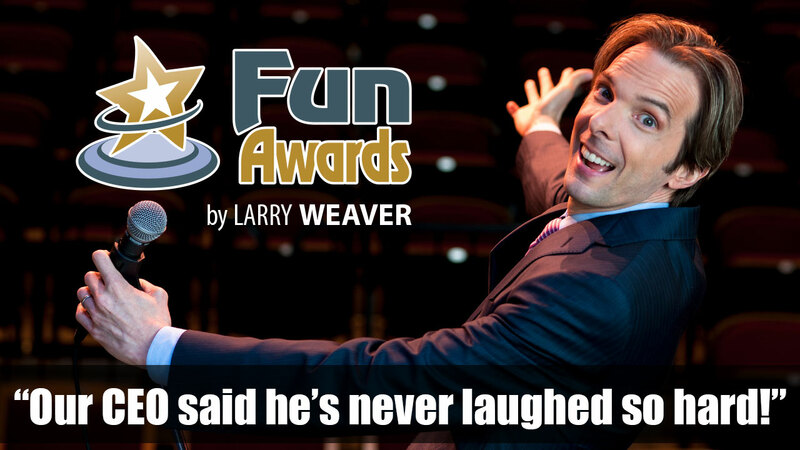 Bring BIG Laughs To Your Next Event! 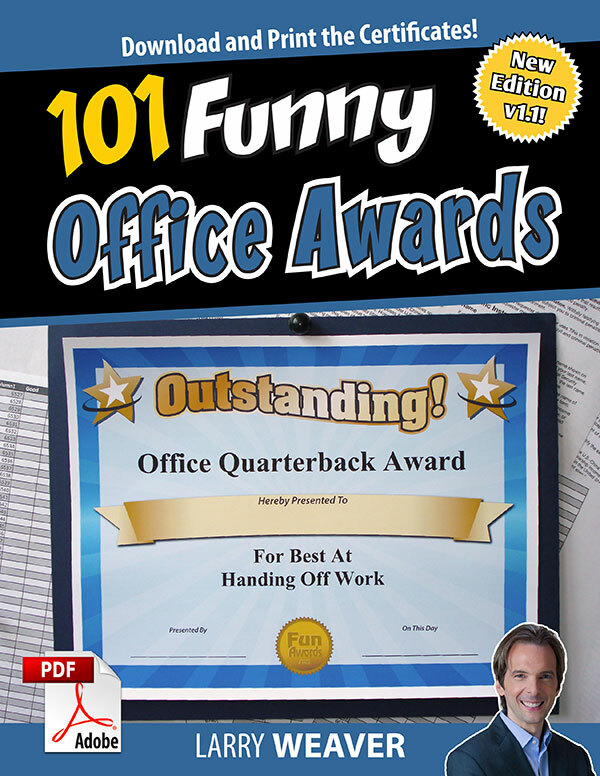 These funny awards liven up any occasion. 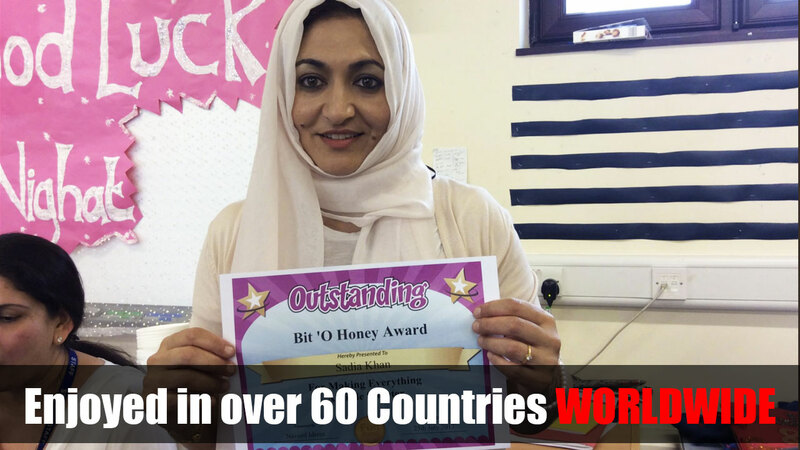 Available in PDF format for instant use. Download now and start using right away! 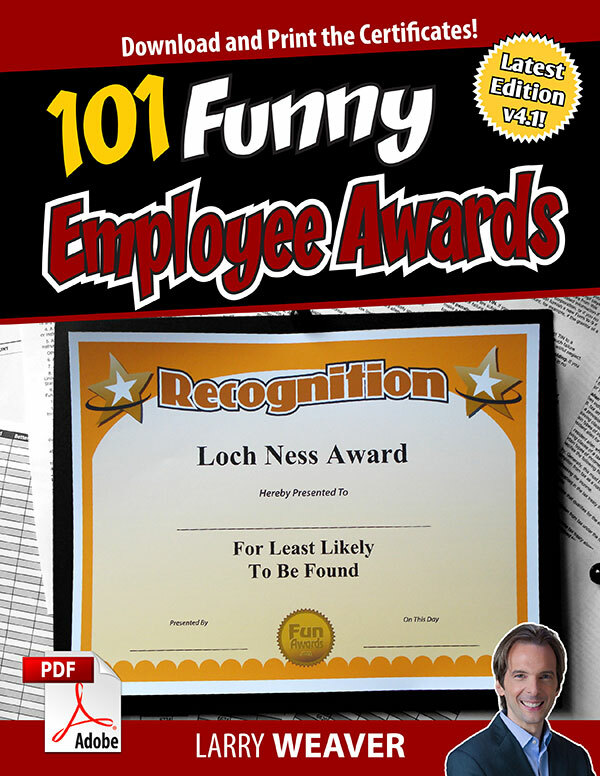 Keep checking back as we continue to add gag gifts, funny recognition awards, gag certificates, silly awards, joke certificates, humorous certificates, and more award templates, titles, and categories! 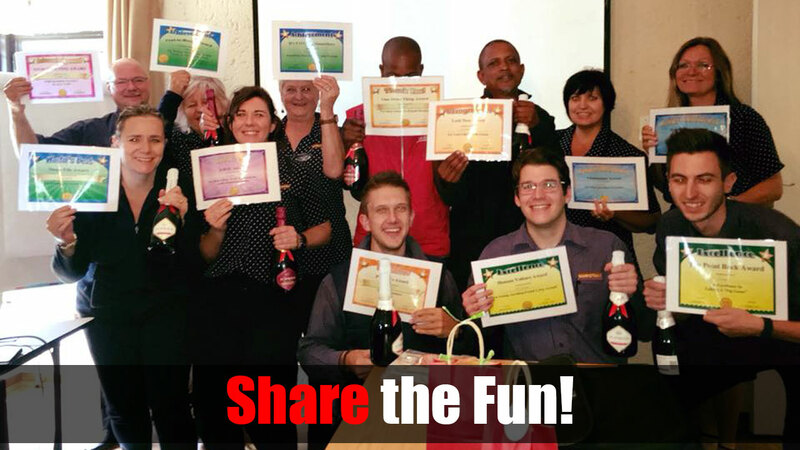 Buy our Fun Awards with the comfort of knowing that your order is backed by a 100% Money-Back Guarantee. 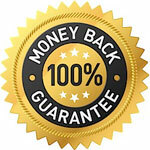 This 30-Day Guarantee gives you plenty of time to try your certificates to see if they fit your needs. Our website uses 128-Bit SSL Encryption on pages where private information is entered. We do not store your credit card numbers or share your information with any third party.